He brought a cold and unfeeling character to life and despite Spock’s inability to feel… we certainly loved him. 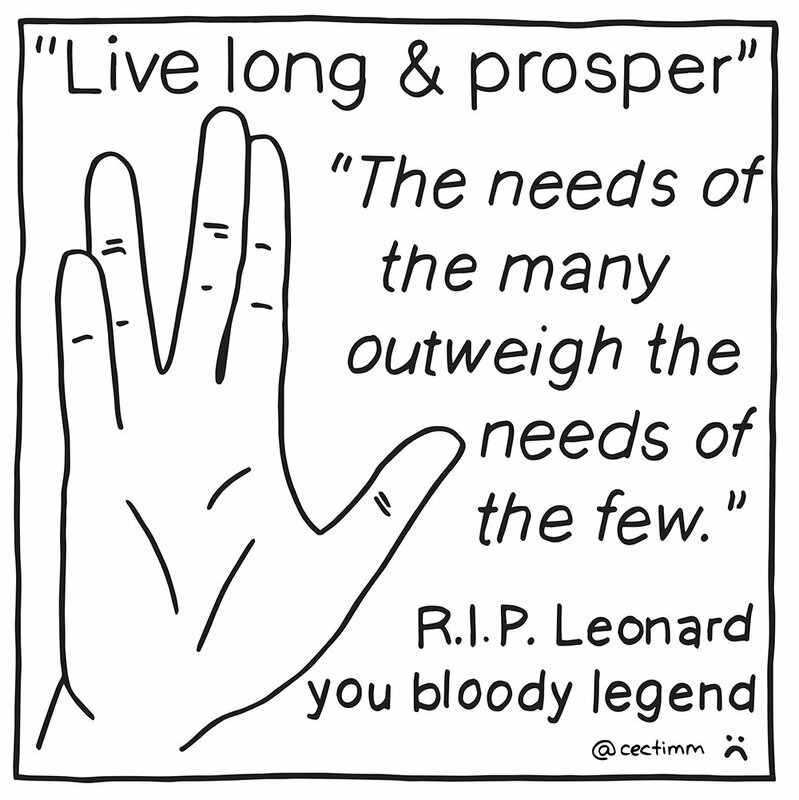 Leonard (and Spock + William Bell) developed a cult following over the past 83 years. I love Leonard in Star Trek (who wouldn’t love Spock) but I also adore him in the TV series Fringe (2008). 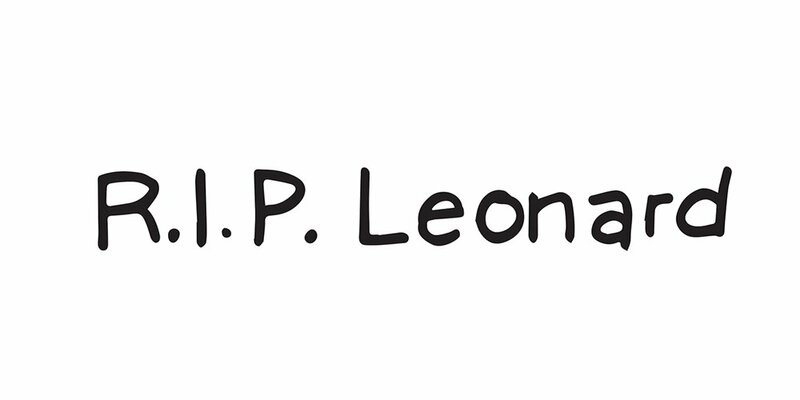 If you haven’t watched it… do yourself a favour and get a bit more Leonard into your life (he’s not in every episode but he rocks). Wise words from a cultural icon “The miracle is, The more we share… The more We have”. Just wonderful.